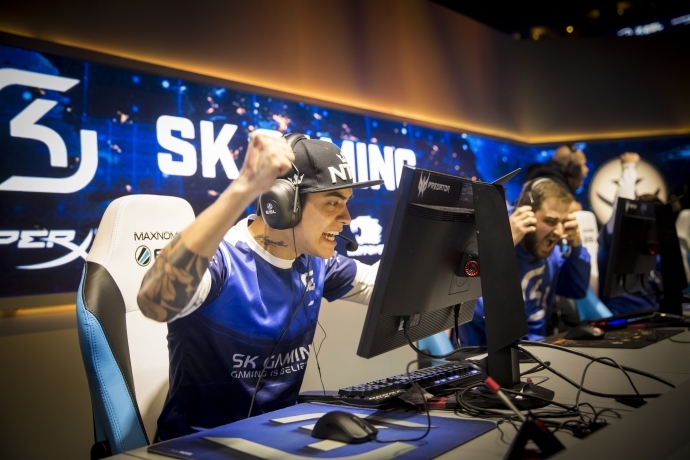 Intel® Extreme Masters (IEM) World Championship 2017 kicks off this weekend at the Spodek Arena in Katowice, Poland. 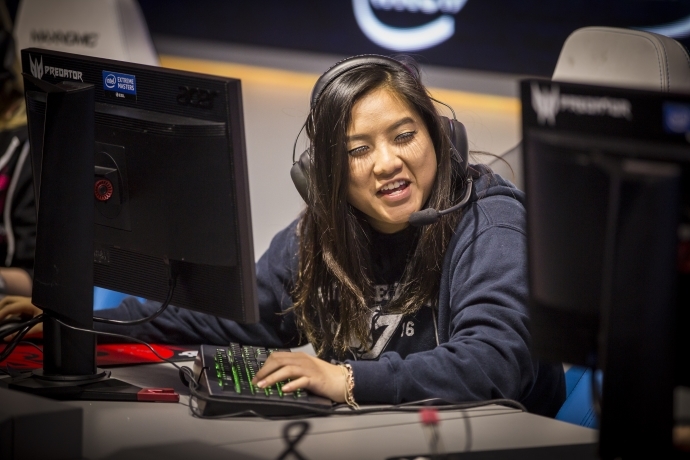 As the longest-running eSports tournament, Intel Extreme Masters will wrap up the Season 11 action in Katowice, following major stops around the world in the United States, South Korea and China. 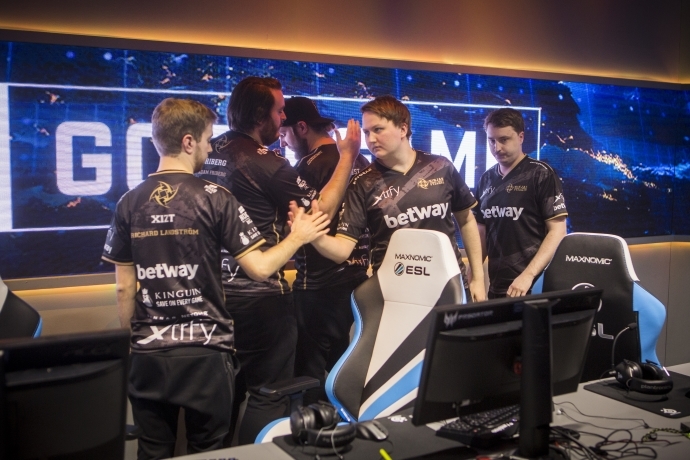 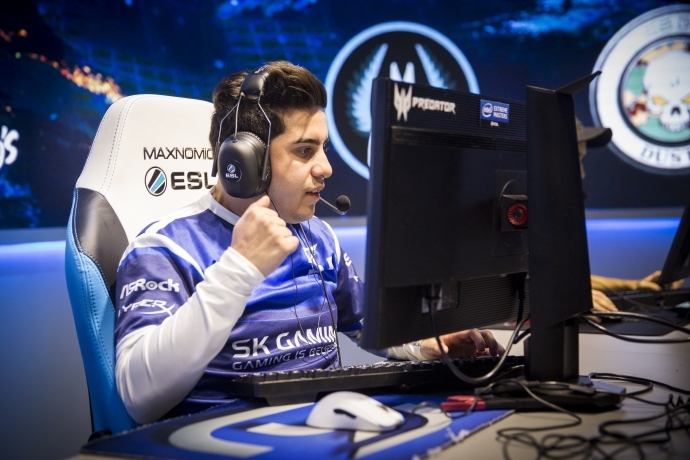 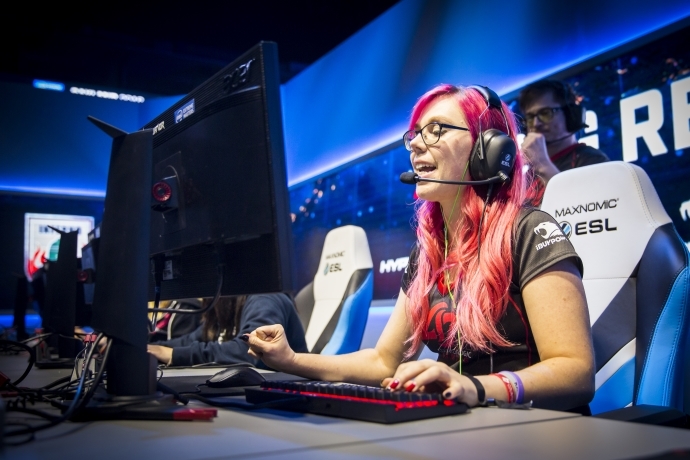 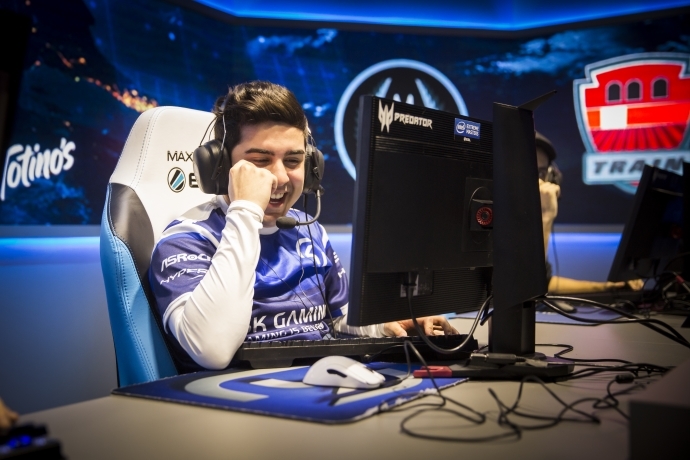 Intel Extreme Masters Katowice will host two weekends of nonstop, elite pro gaming produced by ESL and powered by Intel-based technologies designed specifically for gaming performance. 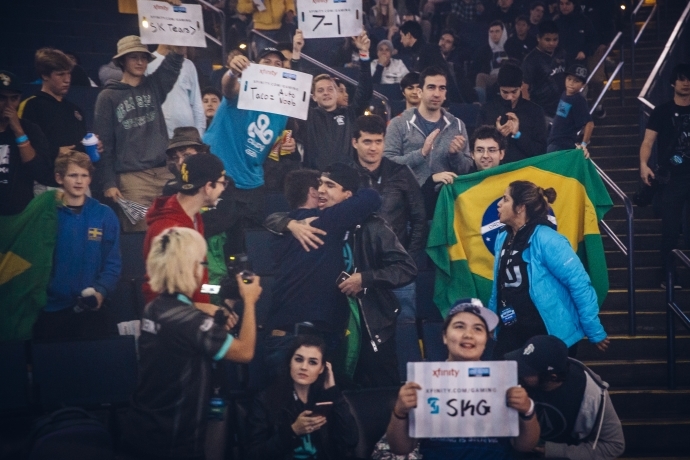 Last year, more than 113,000 fans packed the arena while tens of millions more watched around the globe. 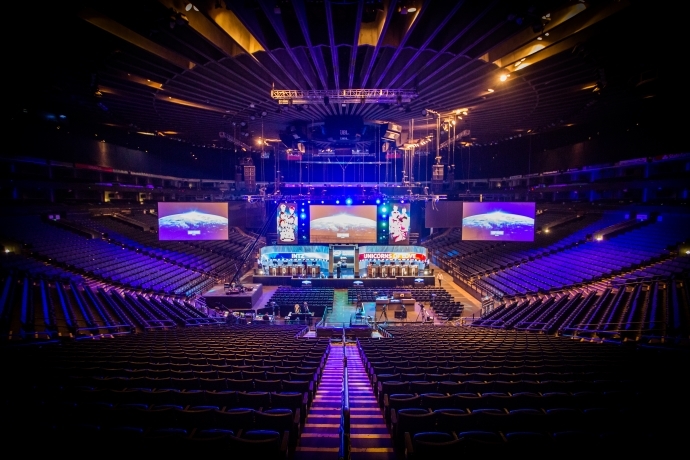 For those who can’t be there in person, Intel is bringing the competition to fans with live streams directly to their screens and VR devices. 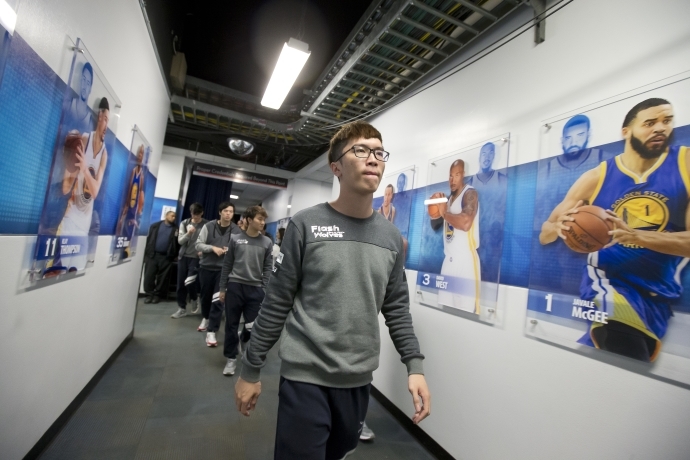 Experience it in VR: Watch on the Sliver.tv app, with first-ever 360-degree virtual eSports stadium experience. 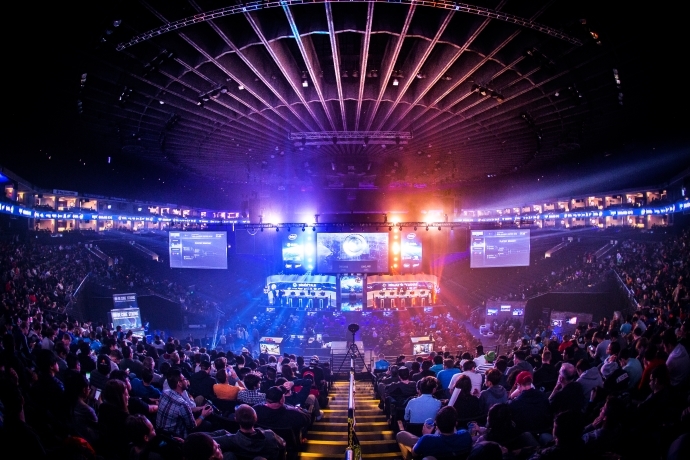 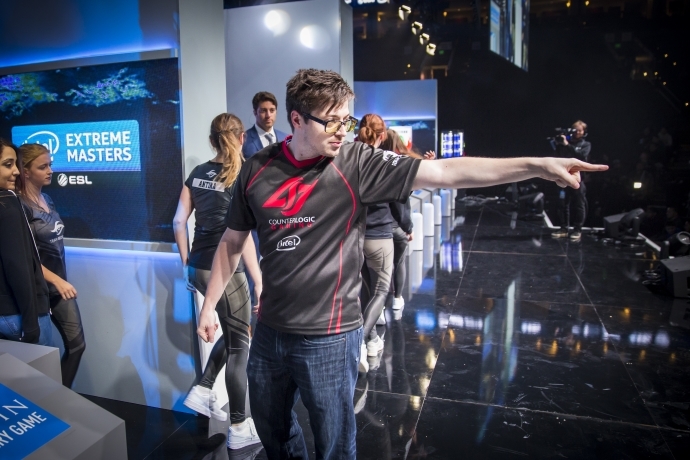 Intel and ESL host the Intel Extreme Masters on Nov. 19-20, 2016, at the Oracle Arena in Oakland, California. 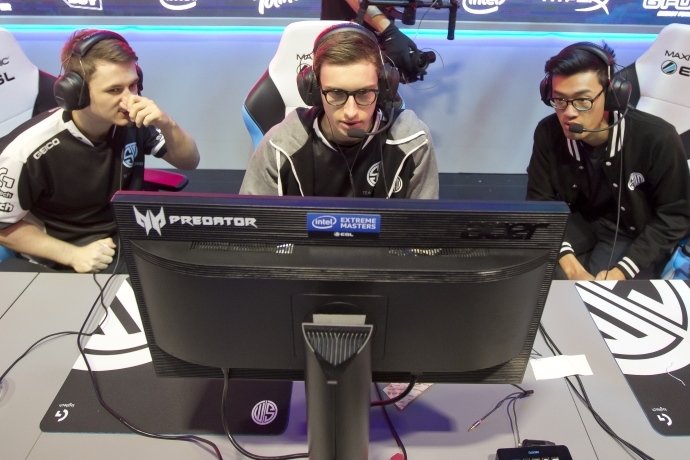 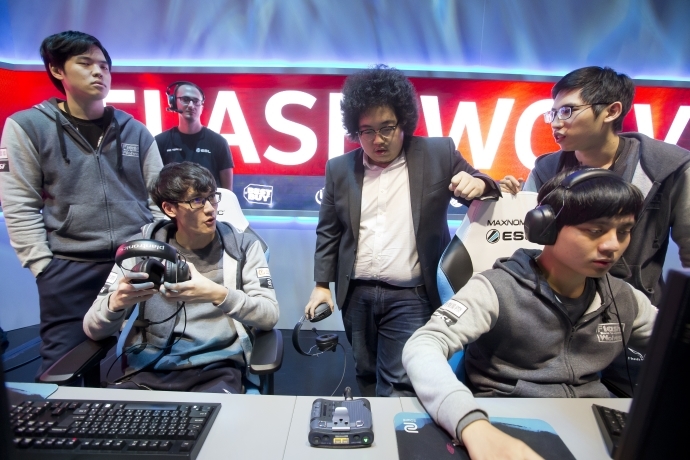 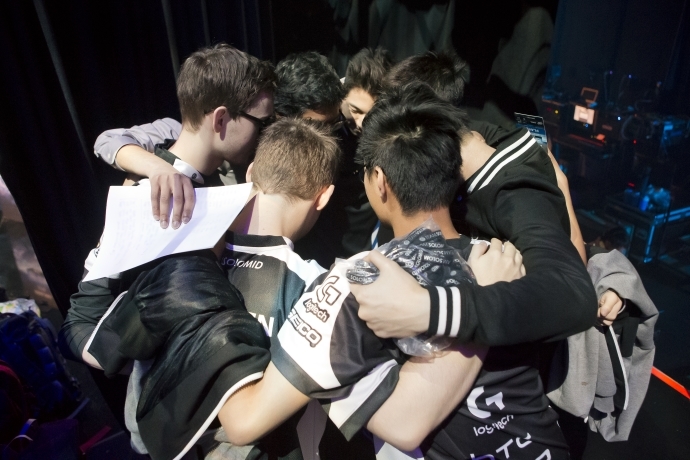 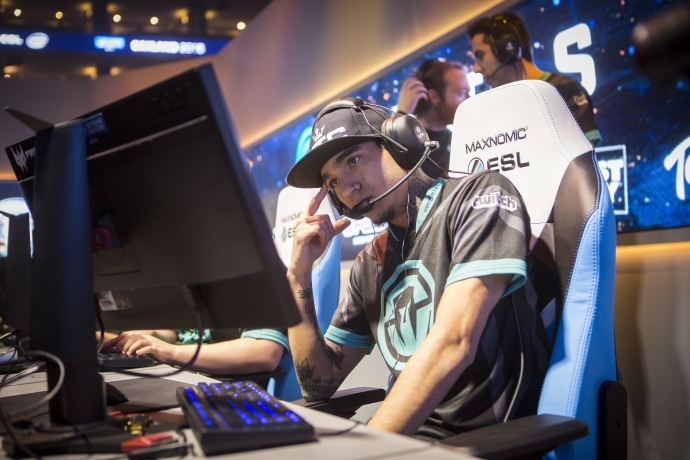 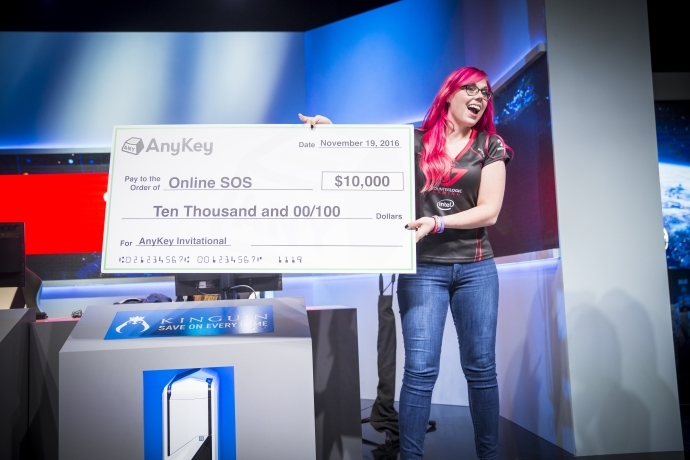 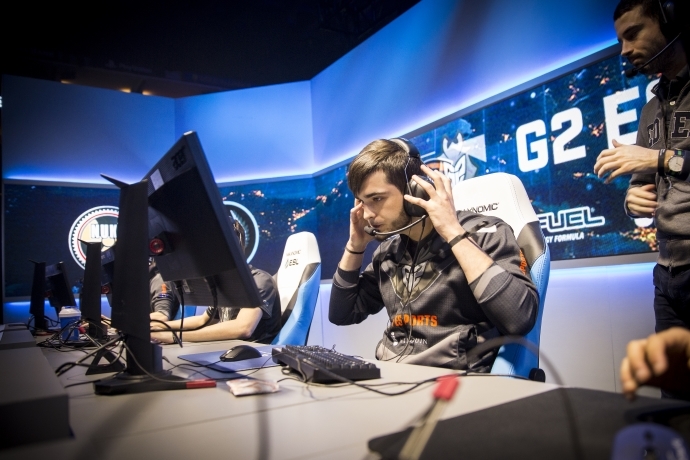 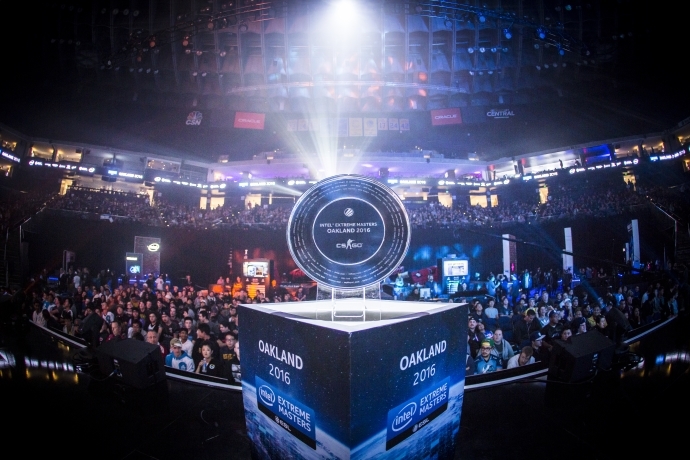 The 2016 event features the best League of Legends and Counter-Strike: Global Offensive teams from around the world competing for the IEM Oakland championship. 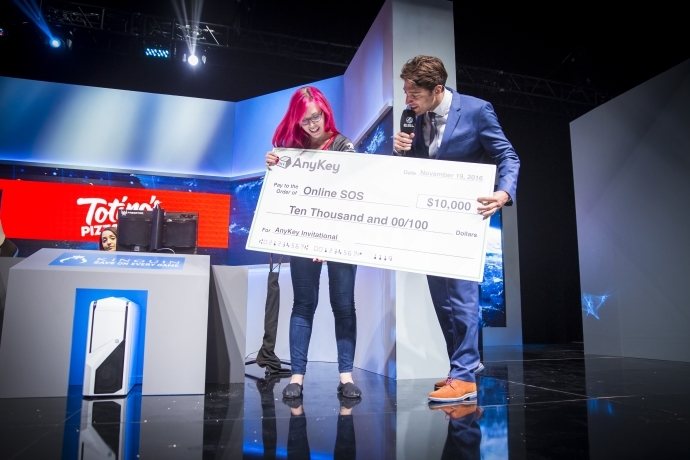 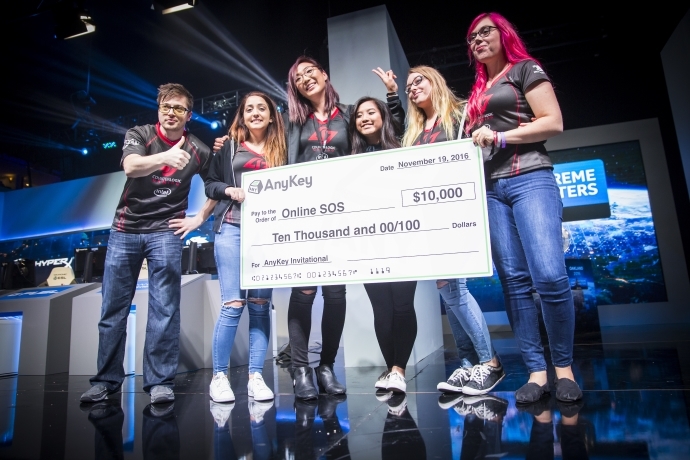 In addition to the eSports competitions, during the weekend of March 3-5, the event will host the Intel Extreme Masters Expo where attendees can experience the latest in PC gaming innovation, such as Intel’s suite of gaming products, including the new 7th Generation Intel® Core™ processors; a VR showcase with a preview of Project Alloy, Intel’s all-in-one merged reality platform; free-to-play zones; meet and greets with well-known influencers; and more. 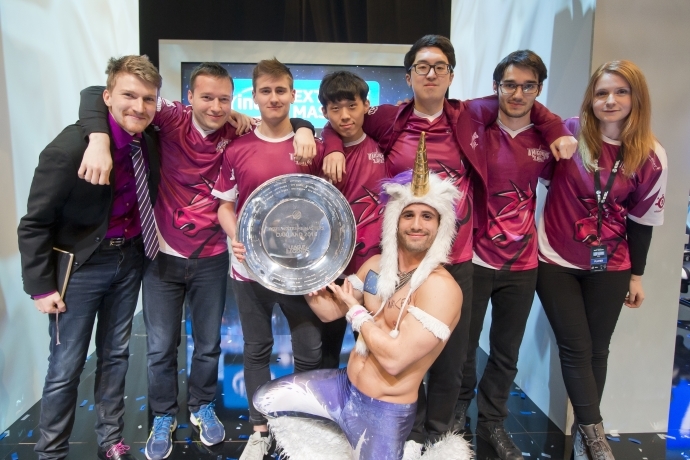 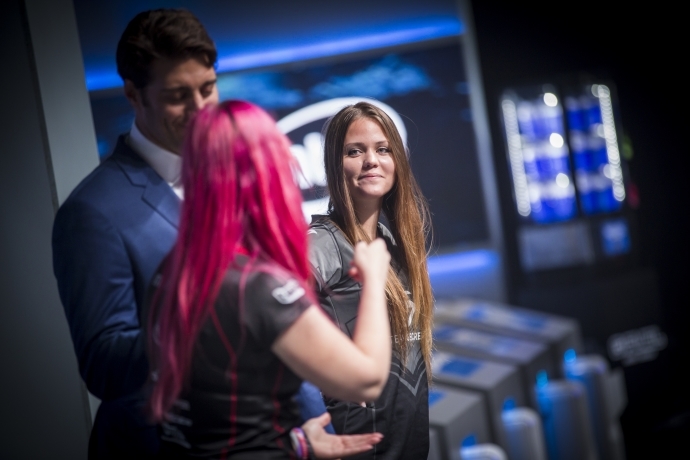 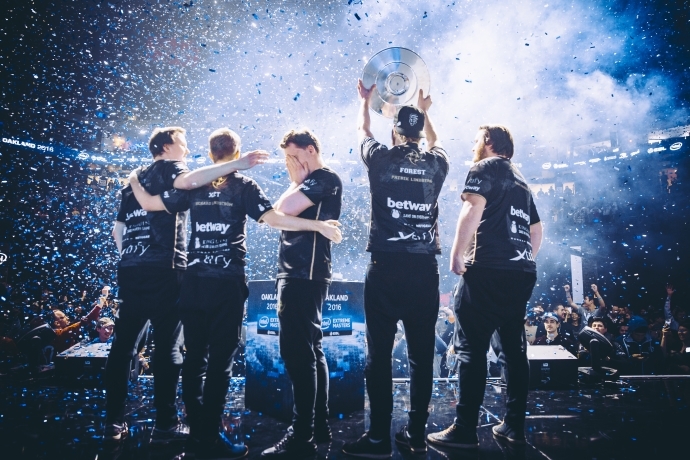 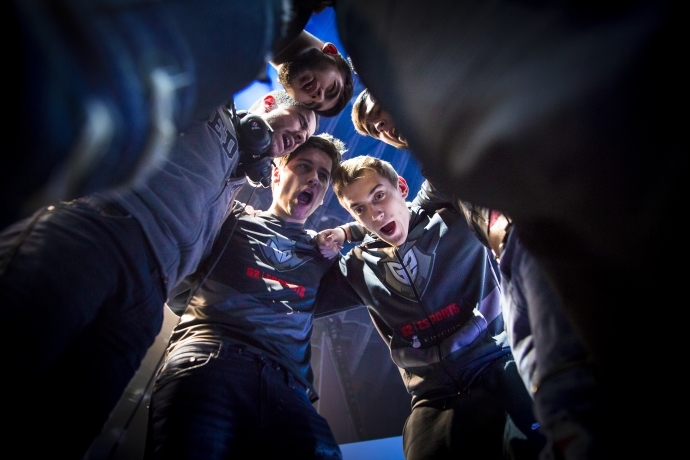 With 10 years of epic events and thrilling finals, Intel Extreme Masters has been an important part of the eSports community since its origin. 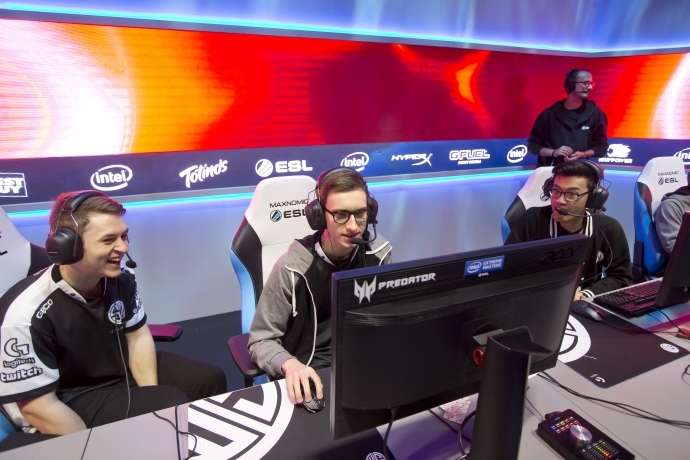 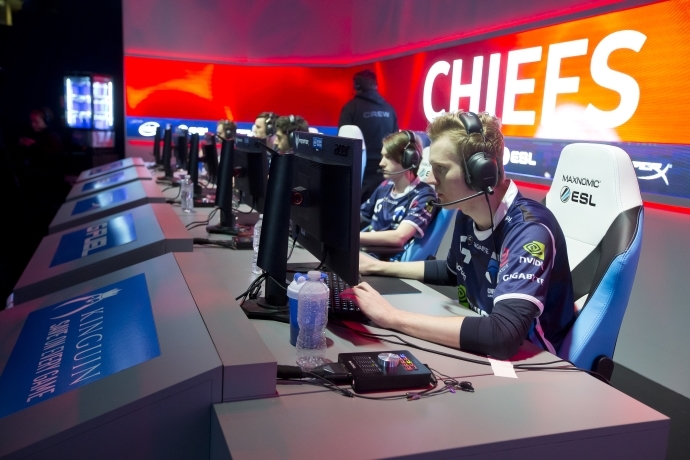 Each season, the Intel Extreme Masters circuit of tournaments travels the globe, and only the best teams qualify to participate. 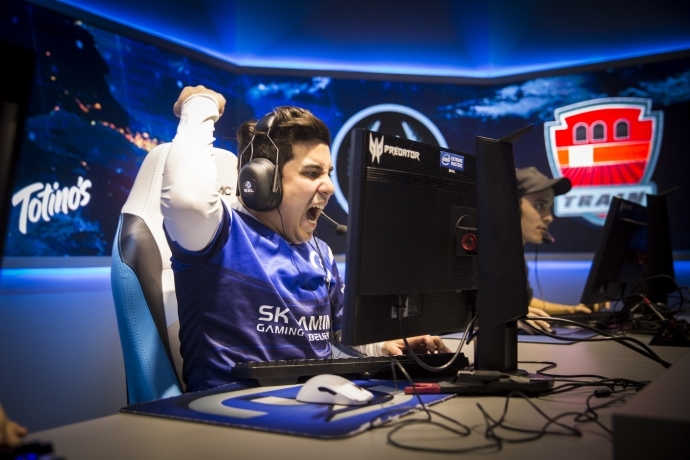 ESports fans from more than 180 countries regularly make Intel Extreme Masters events record-breakers in terms of attendance and viewership. 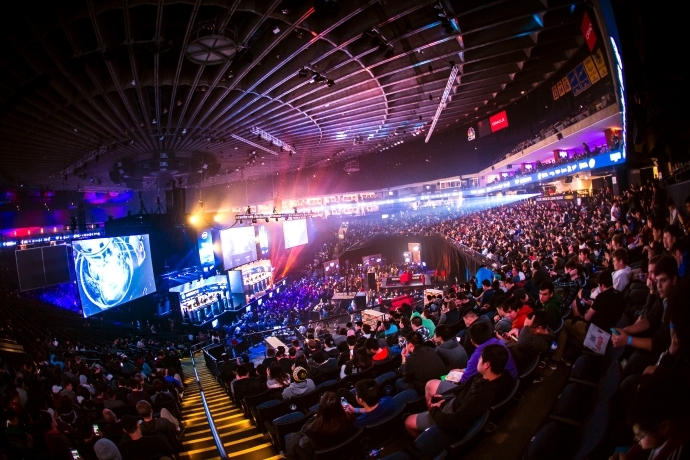 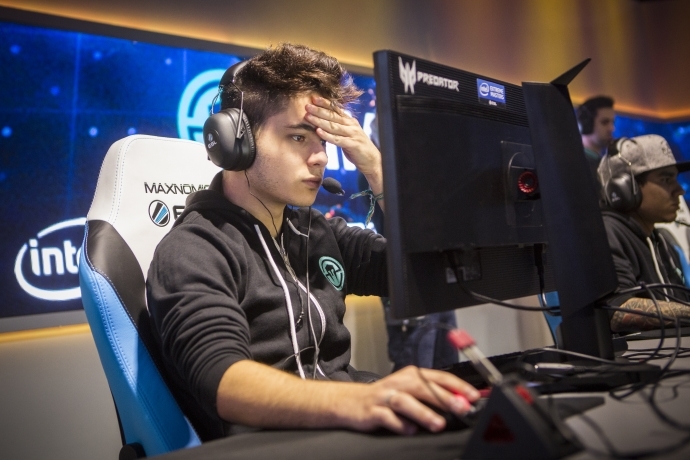 ESL’s online broadcast of the Intel Extreme Masters reaches over 40 million viewers on Twitch each season.